The New Orleans Pelicans have completed a trade. No, not that one. In exchange for Morris, the Wizards will receive two-way player Wesley Johnson. 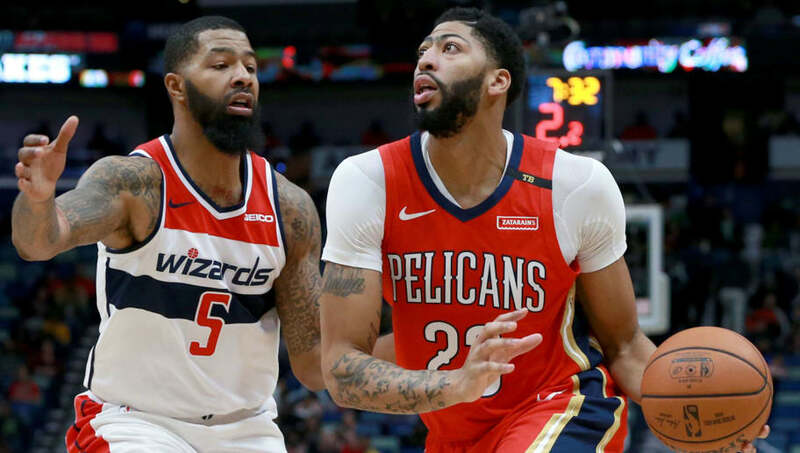 In the past week, the Wizards have been adamant on competing for a playoff spot in the Eastern Conference. However, a freak accident caused John Wall to​ rupture his Achilles, and will subsequently keep him out of action for the next 12 months. Washington now appears to have switched their approach for the remainder of the season, as they look to build draft capital with their star point guard out for the better part of a year. Not only that, but to fall under the luxury tax threshold. Even with that method, they reportedly have no plans on moving Bradley Beal at the deadline. Earlier on Wednesday, the Wizards​ sent Otto Porter to the Chicago Bulls in exchange for Jabari Parker, Bobby Portis and a 2023 second-round draft pick.